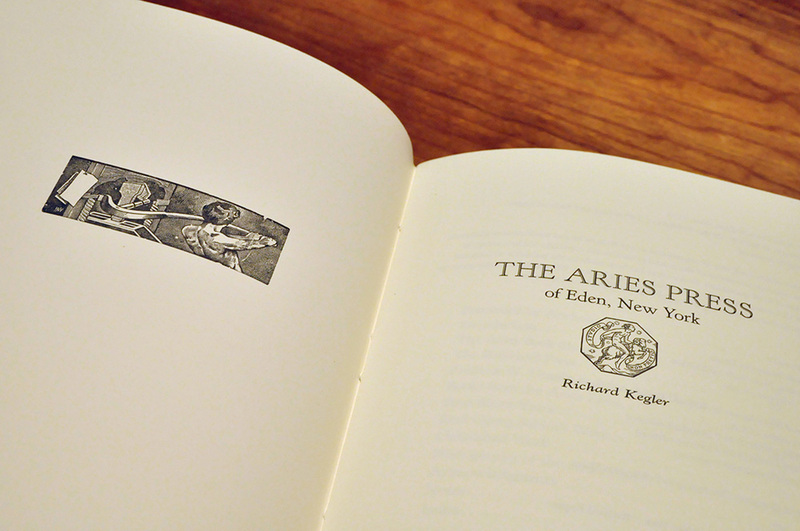 The Aries Press of Eden, N.Y. 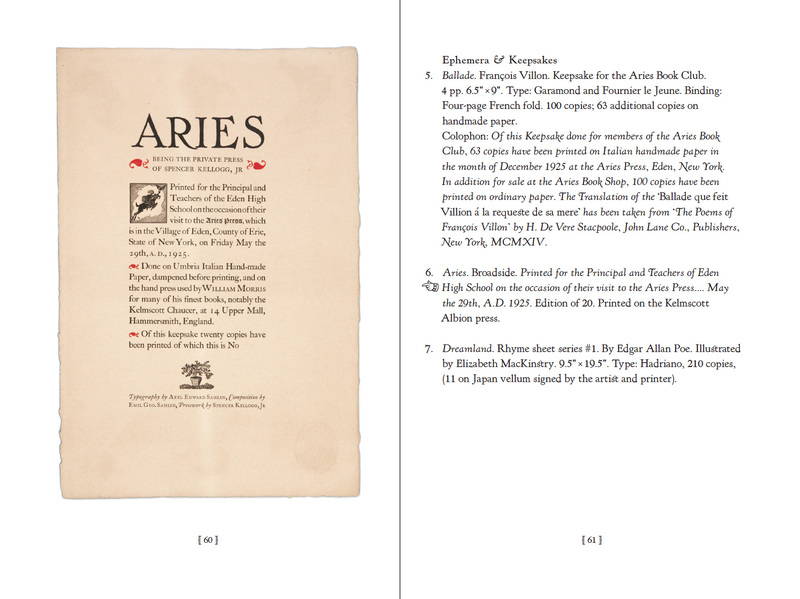 The Aries Press was an American private press founded by Spencer Kellogg, Jr., in the 1920s. 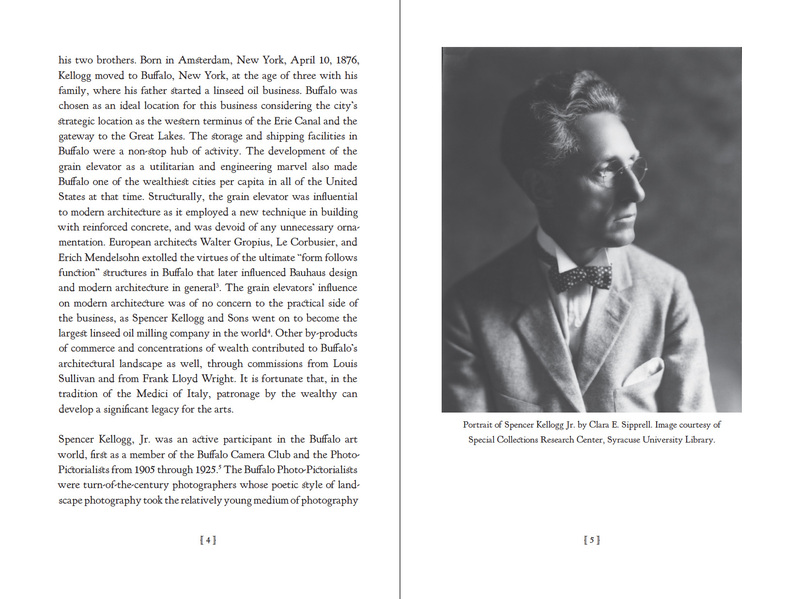 A second-generation millionaire and supporter of the arts, Kellogg was influenced by the Arts and Crafts movement. 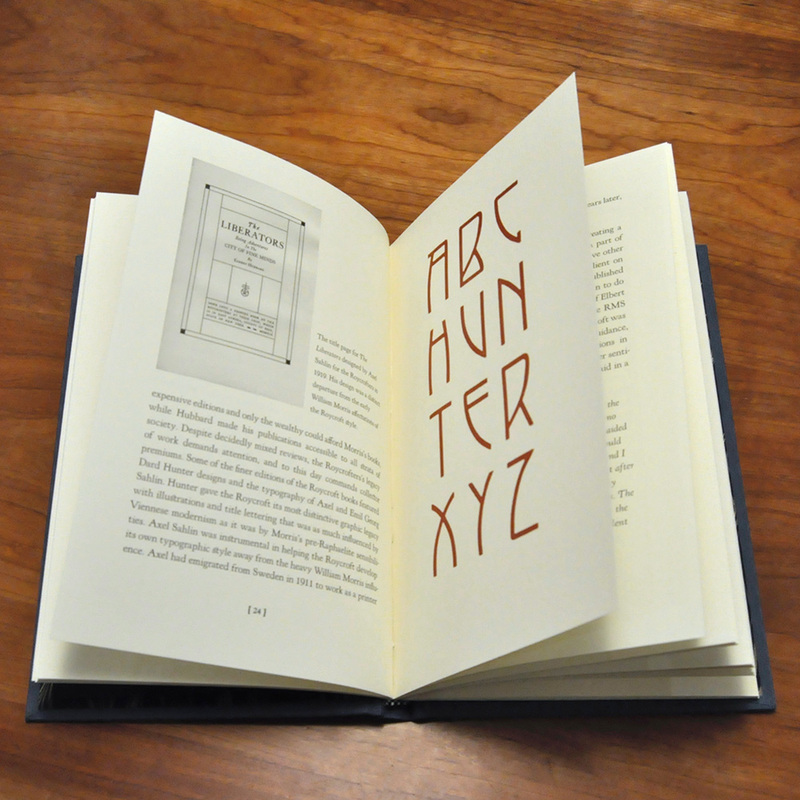 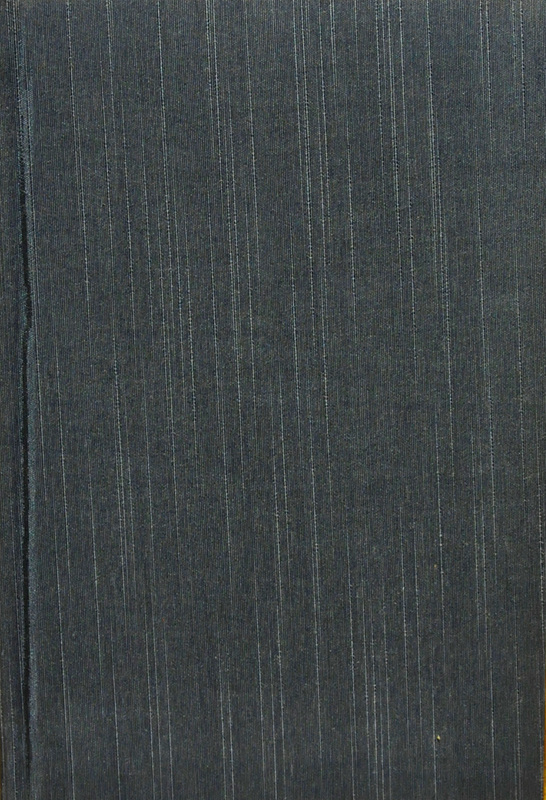 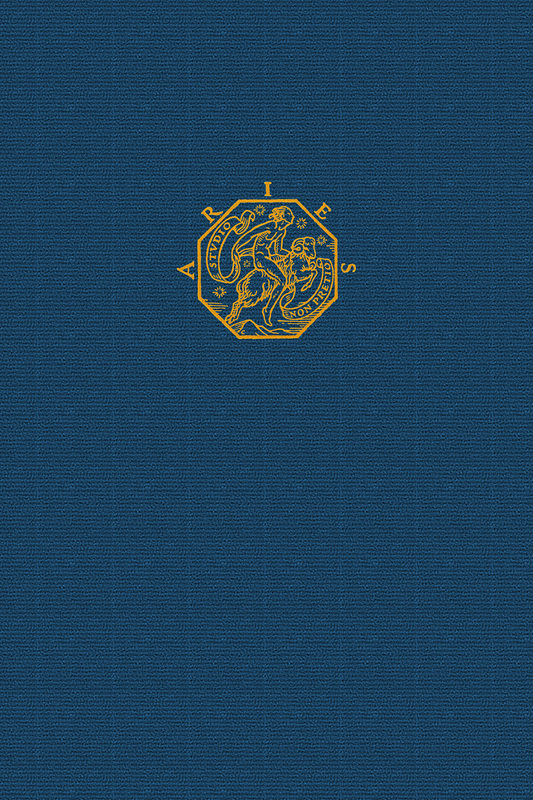 Though little known today, the Aries Press produced exceptional examples of fine printing. 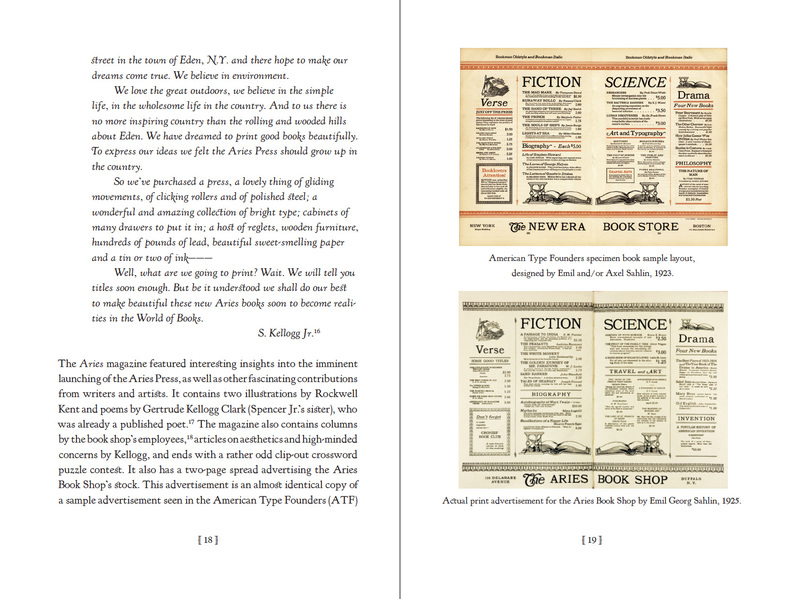 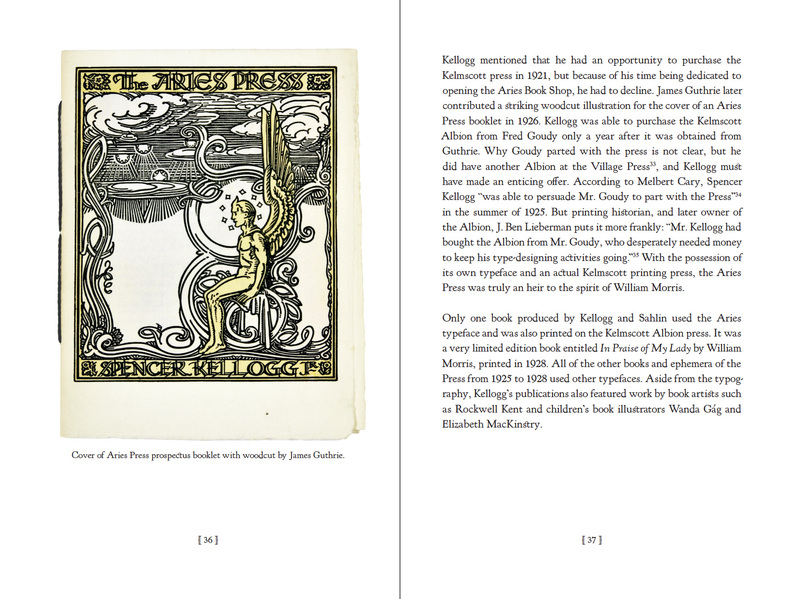 Richard Kegler documents its colorful history accompanied by fine illustrations and samples from the Press. 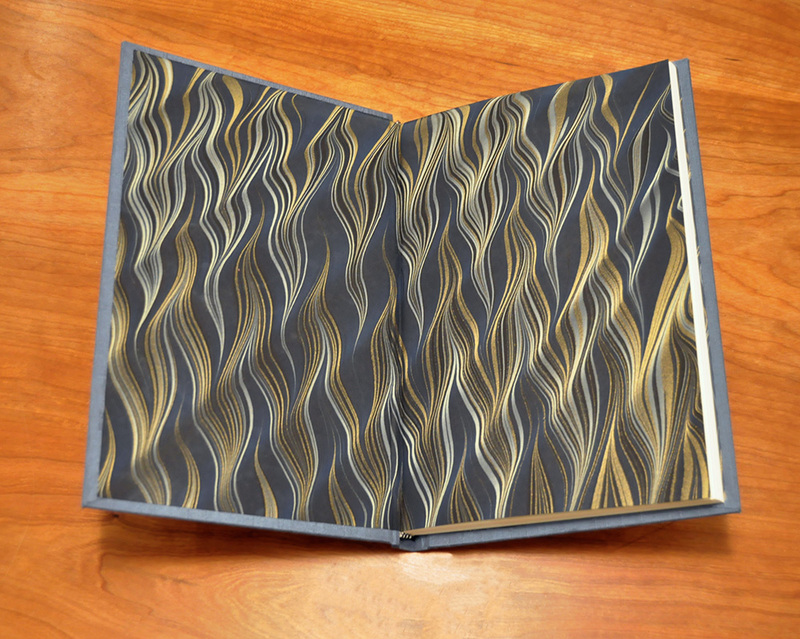 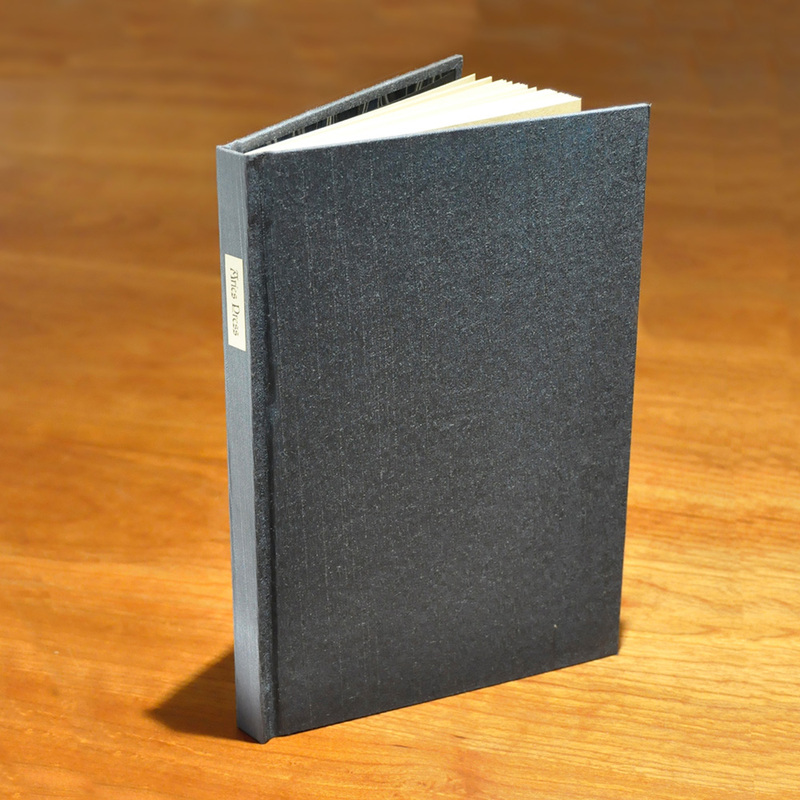 Richard Kegler is the Director of the Wells College Book Arts Center in Aurora, New York. 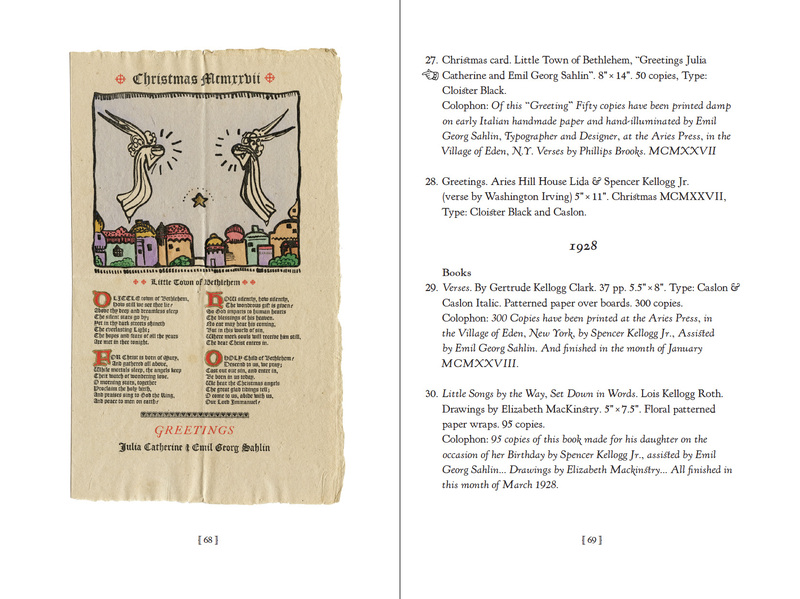 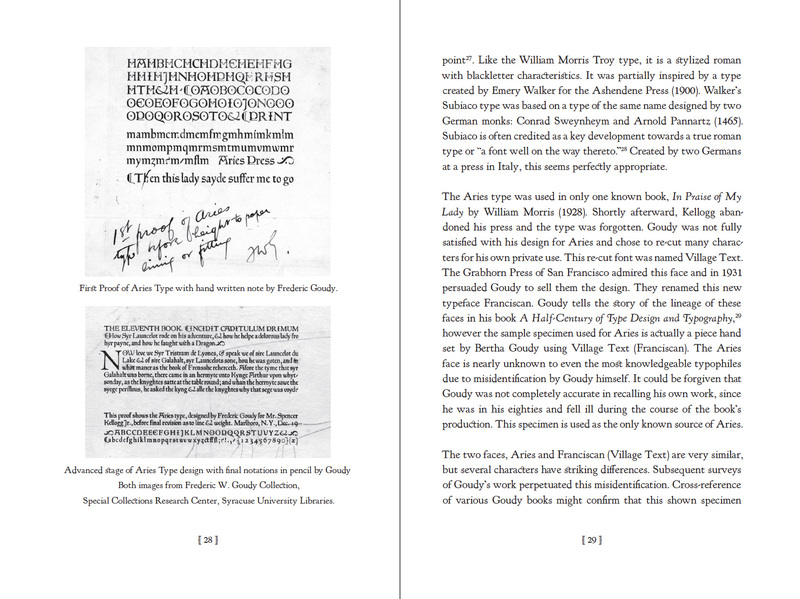 He founded both the P22 Type Foundry and the Western New York Book Arts Center in Buffalo, New York. 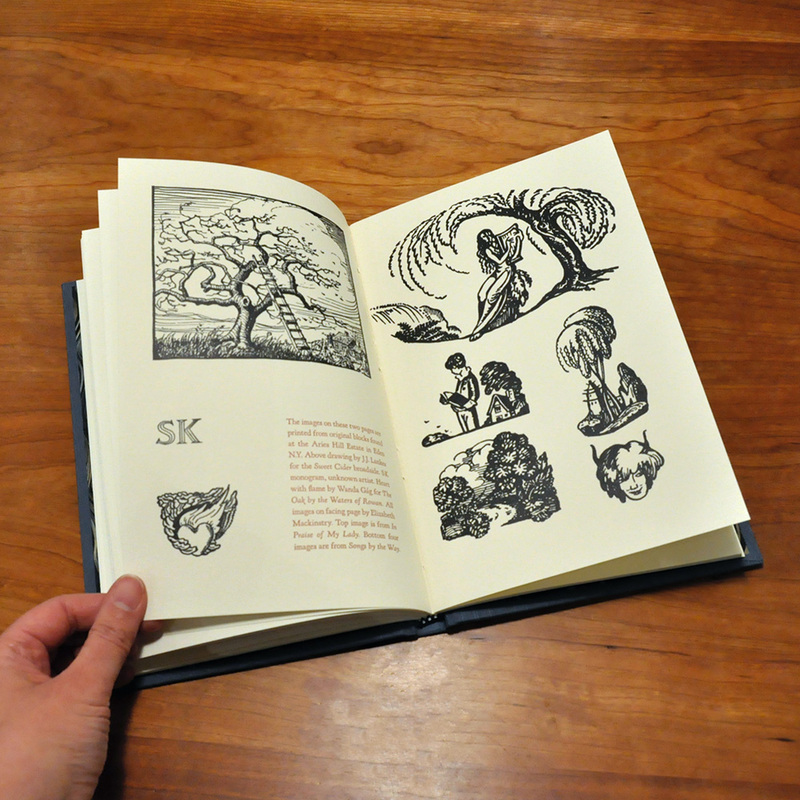 Kegler is a letterpress printer and book designer with a long-standing interest in printing history.